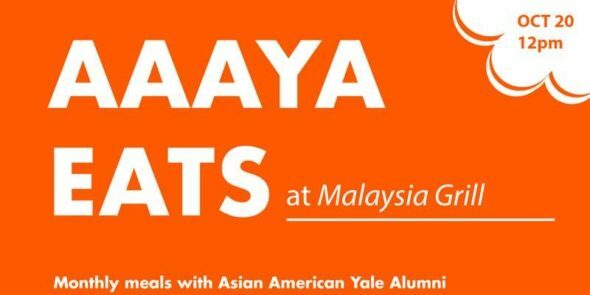 Join AAAYA NYC for food and conversation with fellow Asian American Yale Alumni! This month, we’re eating at Malaysia Grill, a Southeast Asian restaurant specializing in Malaysian and Chinese dishes. The expected cost of the no-host meal is $15-$25 per person. Location: Malaysia Grill, 224 W 104th St, New York, NY 10025 (By Subway: 1 Train at 103 St).